achievements – Random. Structured. Haphazard. All Me. 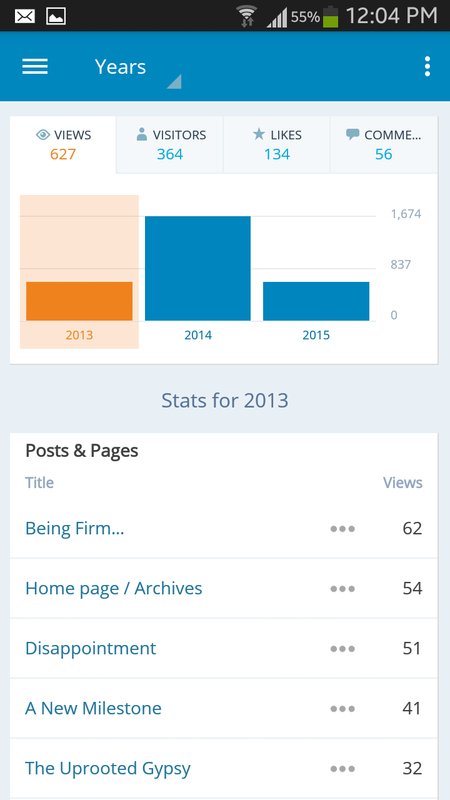 Since I started this blog on a lark in 2013 I’ve been quite keen to see what kind of digital footfalls I get. 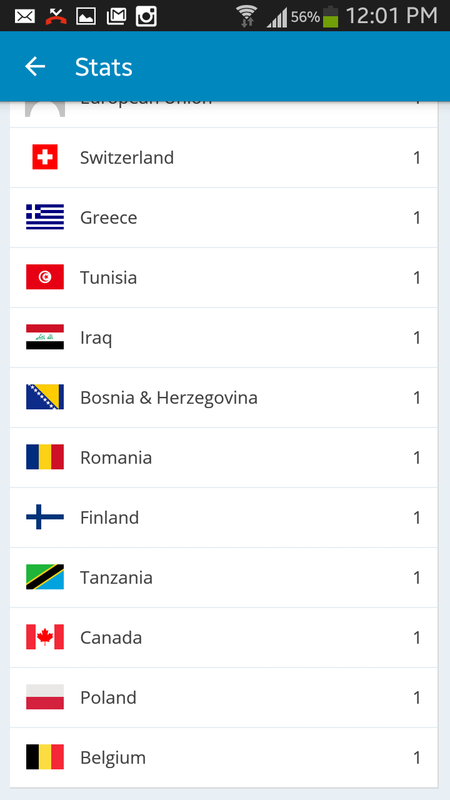 Somehow seeing the list of various countries that the visitors come from really interests me and often surprises me as well. But the internet being what it is, I guess nothing should surprise anyhow at all. So here it is- the yearly/global footfalls. 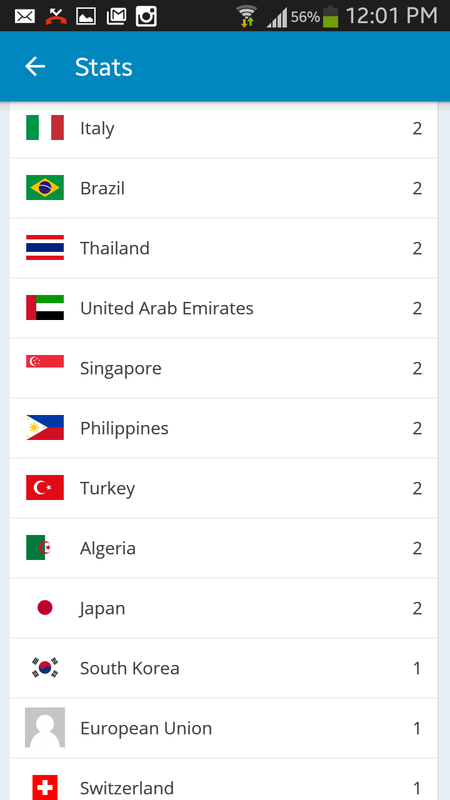 2013- started in October and generated visitors from 38 countries with 1674 views. 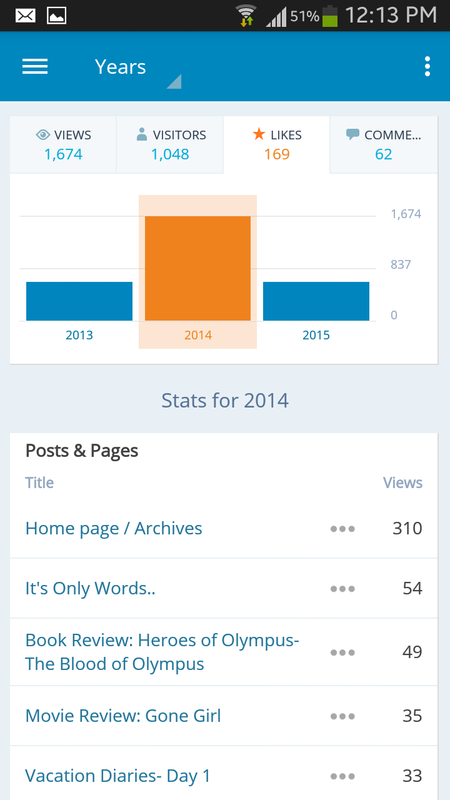 2014- 83 countries and a smidgen under 3000 views with 2999. 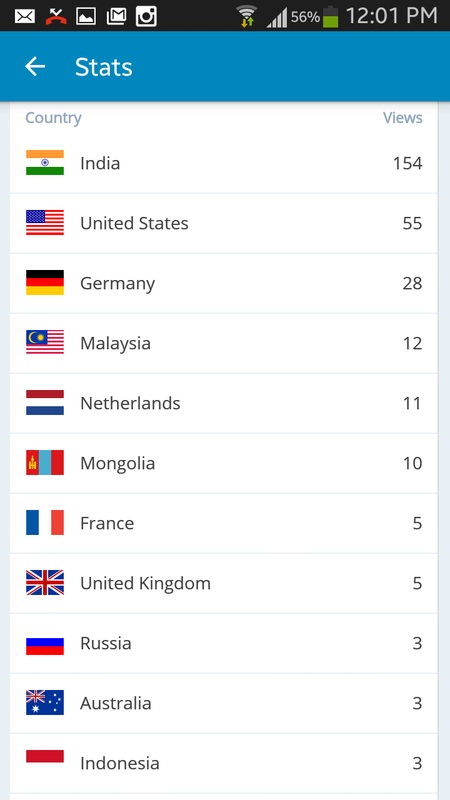 2015- 11 countries so far and 73 views so far. 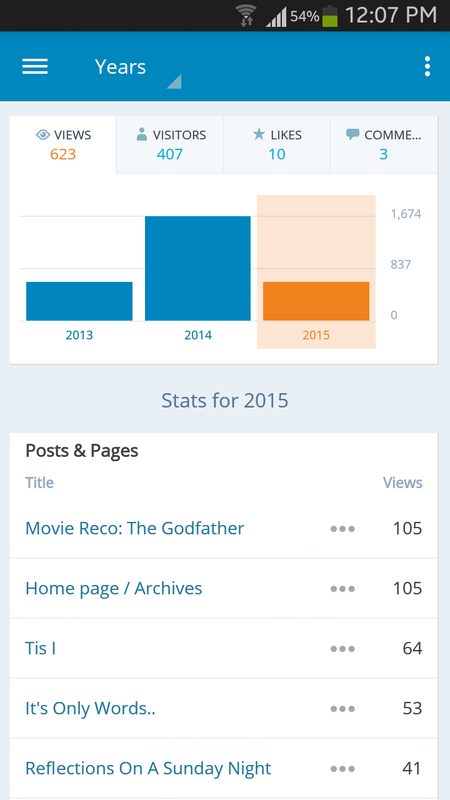 Not bad for an occasional blogger. I was nominated for this award (surprise, surprise!) by Noms Blog In A Tea Cup . Thank you! Thank you! Mwaah! Mwaah! What is you favourite sweet / lolly / candy? : I LOVE GUMMY BEARS! Nuff said! Where do you see yourself in 10 years time? : I hope in 10 years my husband and I have managed to raise a child who’ll be expressive, warm and still want his parents’ hugs. I want to have traveled way more than I have in the past 10 and documented my travels and the new memories with travelogues, pictures and scrapbooks. Let’s keep the ball rolling with the nominations, shall we? Kids: Our most consistent Muses or should we look beyond them for a change? Will wait to see what answers you all turn up. Till then…Beam me up Scotty. 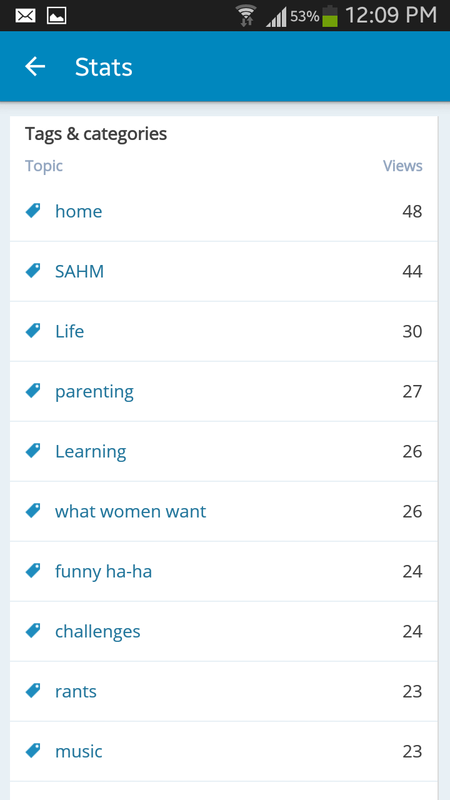 For a blog that was started on a whim and to simply gauge readership on WordPress the images below cause a smallish sense of achievement and quite a bit of “you go girl!” sentiments in moi. So readers…thank you. My muses and I are geared up with more of this in 2015.